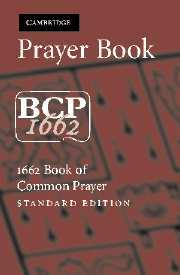 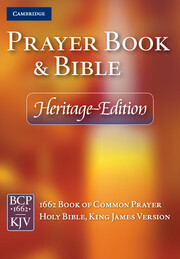 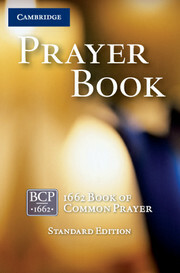 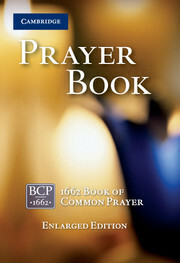 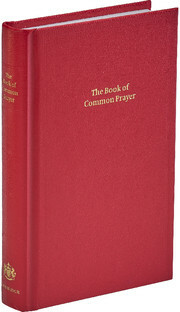 An attractive leather bound prayer book containing the full text of the 1662 Book of Common Prayer. 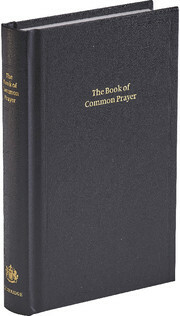 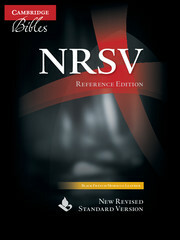 This book contains a presentation page and ribbon marker to keep the place. 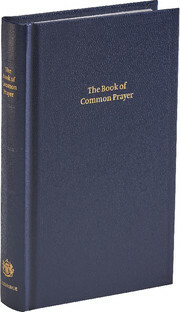 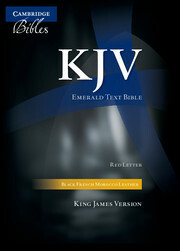 Cambridge's new 2004 setting of the BCP is used. 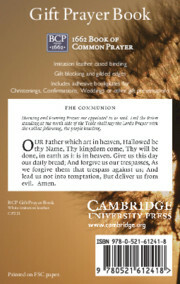 The page numbers match Cambridge's earlier editions of the Book of Common Prayer.